We believe we can change the future of agriculture. We are responsible for building a better, reliable and sustainable future. We aim to serve more productive, proactive and dynamic agricultural solutions. Our core prioties are being innovative, eco-friendly and customer supportive. We need your support for being the first player in the local market. Agrience is designed to detect plant diseases and provide proper treatment according to the disease. With periodic check-ups the field is proactively detected without any human interaction. With the high technology, end users do not have to worry about anything. Just press the on button and Agrience will do all the work for you. Compared to its small size, Agrience can achieve big things. As a eco-friendly company we are proud to say that our carbon emission rate is zero! 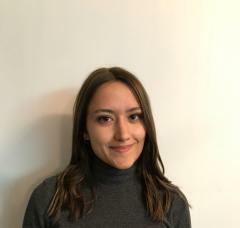 Ecem, is a senior year student in Bilkent University, Industrial Engineering. Berk is a senior year student in Bilkent University, Electric and Electronical Engineering. 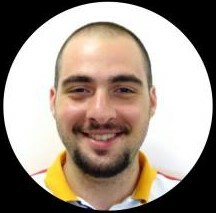 Berkay is a senior student in Bilkent University, Electric and Electronical Engineering. 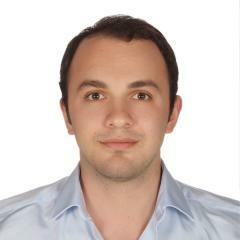 Volkan, is a senior year student in Bilkent University, Industrial Engineering. Irmak is a senior year student in Bilkent University, computer sciences.